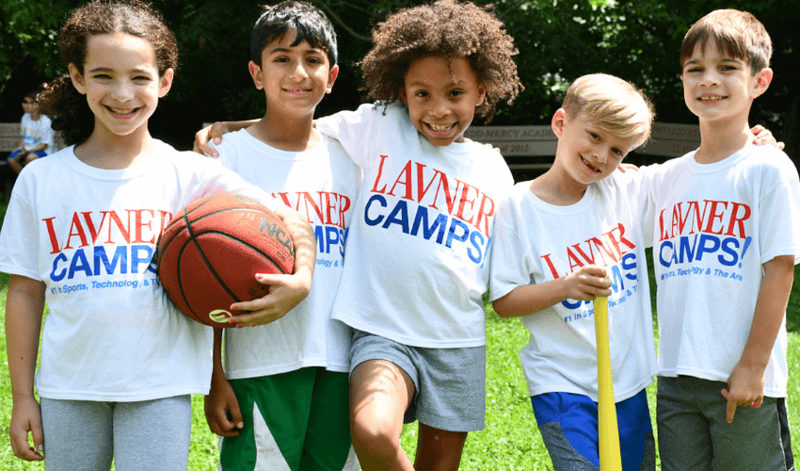 2019 NYC Summer Camps in Manhattan | Lavner Camps at NYU! 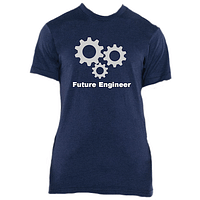 2019 Summer Tech Camps, STEM Camps, Esports Camps, and Creative Arts Camps in Downtown Manhattan, NYC! Our NYC Summer Camps take place at the Kimmel Center at NYU and overlook beautiful views of Washington Square Park. 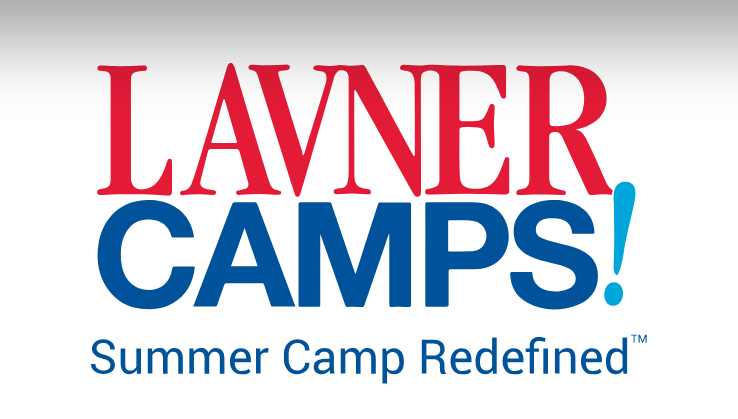 Campers experience camp in modern classrooms with air conditioning, choose from a delicious lunch options from the Kimmel Market Place, and learn from passionate instructors who utilize our cutting edge curriculum for maximum learning and fun! We Are Redefining Summer Camp. With 50+ Specialty Camps in sports, technology, and the arts, our campers have the opportunity to pursue a passion, discover a new interests, improve their skills, build self confidence, and get a head start in life. 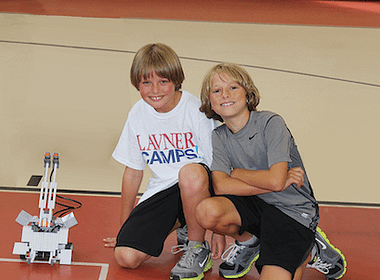 At camp, campers attend one specific camp each week, and specialize in an area of interest for the entire week. This allows campers to fully immerse themselves in the subject matter of the camp, improve skill sets, and create awesome projects, all while learning from talented instructors (we hire less than 8% of applicants). 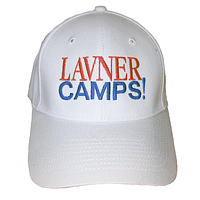 We offer a 1:5 to 1:10 staff to camper ratio or better at camp! We also allow for plenty of socialization and outdoor time during snack and recess to round out the camp experience. Combining lots of education and fun, an investment in this amazing camp experience is an investment in YOUR child. 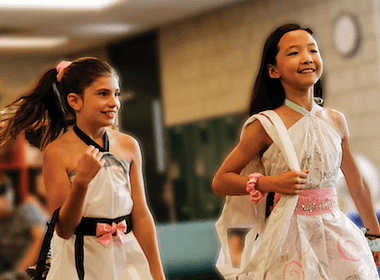 And yes…campers can attend the same camp for multiple weeks as they move up in our curriculum. 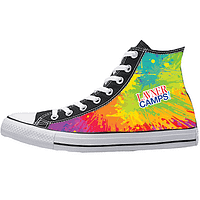 Campers may also attend different camps over the span of multiple weeks, opening up opportunities to explore a variety of camps and interests. 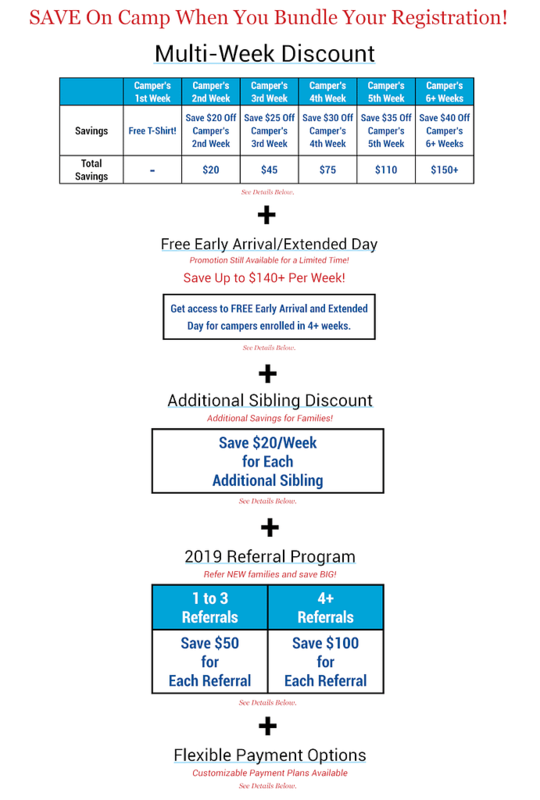 We provide lots of great camp options each week, allowing YOU to create an optimal schedule for your child! If you would like our assistance in planning, we are always happy to help! Just call our camp specialists at 646.308.1555, send us an email, or chat with us on our website. We’ve Got You Covered. Camp is in session from June 24th to August 23rd, 2019 (Monday through Friday). 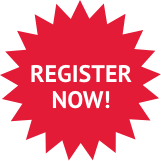 Campers can register for 1+ weeks of camp. 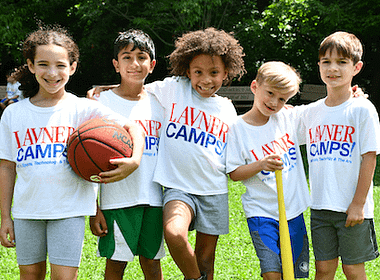 Regular camp hours from 9am to 3:30pm with optional extended hours from 8am until 6pm, catered lunch program, sports at recess, camp cheers, red carpet events on Fridays, and lots of learning and fun all week. Free Early Arrival and Extended Day for campers enrolled in 4+ weeks. See below for details! Early Arrival: 8-9am ($14/day). Extended Day: 3:30-6pm ($24/day). Lunch option available: ($60/week). Camp is not in session on July 4th.